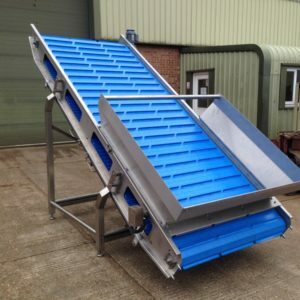 Dodman supply standard and custom built food conveyors for specialised applications within the food processing industry. 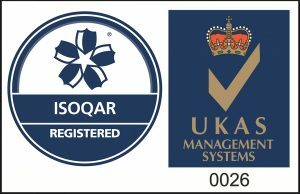 We work very closely with our customer’s, understanding and meeting their needs on the very specific and sometimes unique solutions to solve their food product handling challenges. 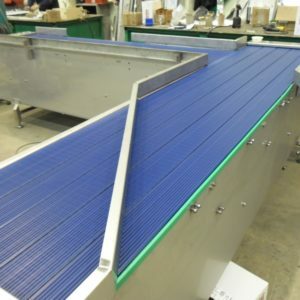 Dodman understands the demands of a high care environment and designs all machines to be washed down and where possible minimises the areas where build-up of debris can occur, with sloping surfaces and spacing off of bearings, joining brackets and support frames. 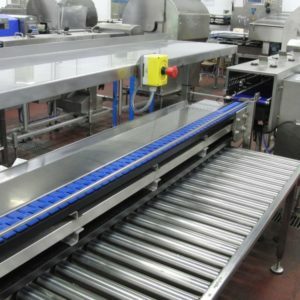 Our food processing conveyors come as linear systems or with bends depending on the routes needed within your factory. Belts come in a variety of types including: PU, PVC, plastic modular, SS wire and slat band. 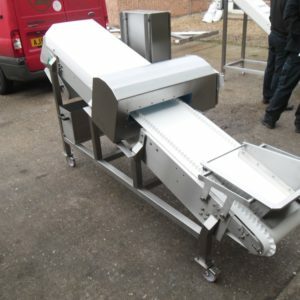 Our flat bed conveyors are suitable for all food products, trays, cartons and boxes. 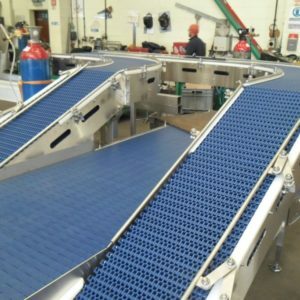 Shown below is a small selection of the many food conveyor configurations that Dodman manufacture. 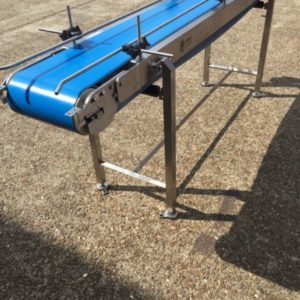 We offer a bespoke conveyor design service which allows us to produce conveyors to suit a complete range of applications. 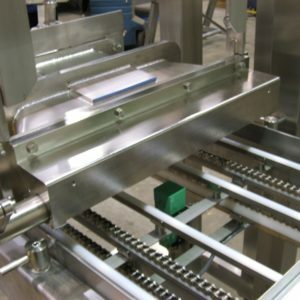 Flexible belt elevators provide an effective means of transferring a variety of products between process levels. 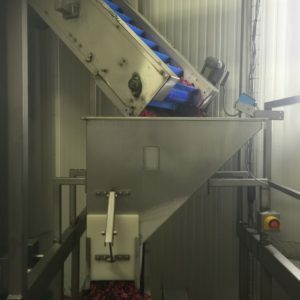 Food elevators from Dodman are designed to enable produce to transfer efficiently through the food processing plant via a wide range of systems. 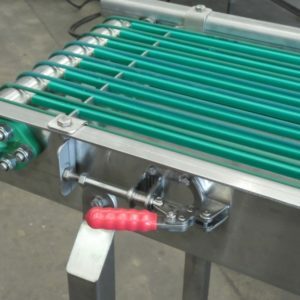 Our modular belt food conveyors offer a reliable versatile solution to many conveying applications. 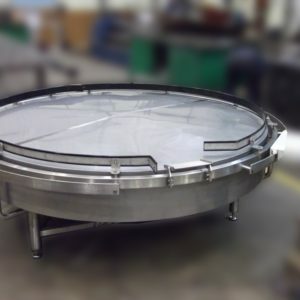 We can transfer products and ingredients from differing levels and heights in your production area at a controlled rate, using plastic modular or flat belts, complete with flights. 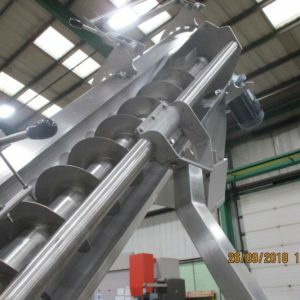 Conventional straight or cranked flights can be used to elevate products with flight pitch set to suit the product and flow rates required for each specific application. 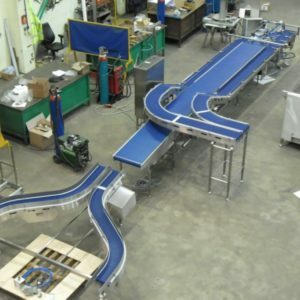 High grip belt surfaces provide options to elevate boxes, bags and trays without the need for a flight, simplifying construction and transfer points.